The Parent-Child Home Program (PCHP) is a nationwide network of program sites that provides low-income families with the necessary skills and tools to ensure that their children achieve their greatest potential in school and in life. 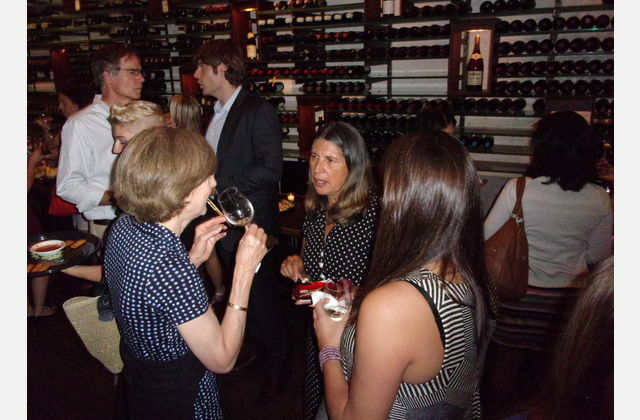 On November 30 they will hold their annual "Sips for Success" wine tasting/fundraiser at Pierre Loti Chelsea. There will be unlimited tastings of 5 wines from around the world and unlimited passed hors d'oeuvres. You'll meet about 60-100 caring wine lovers who want to help these kids nationwide. Includes a donation of a red backpack filled with school supplies for a PCHP child.